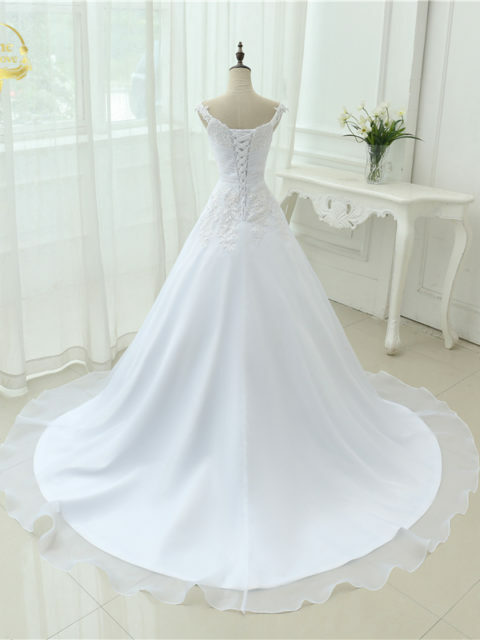 Picking out a wedding dress is one of the most important things that a woman will do in her life. 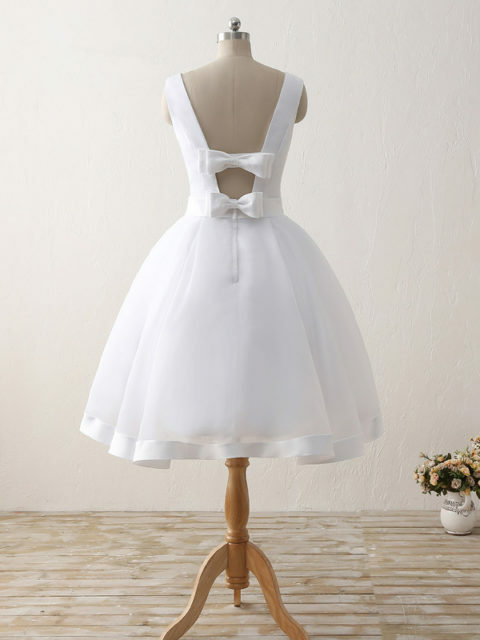 You want your day to be perfect, and the dress is one of the most important parts. 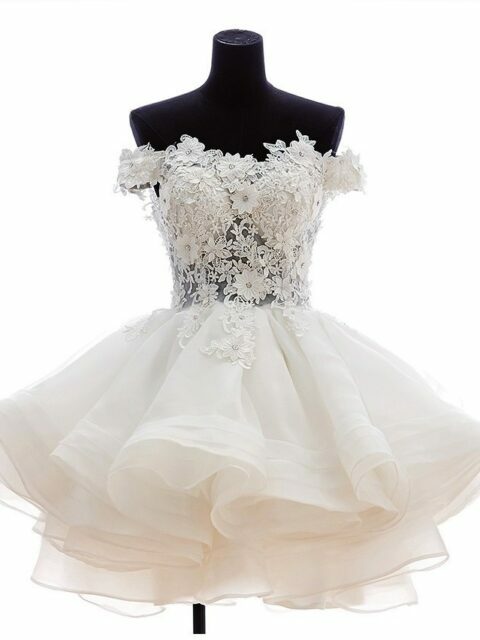 Most brides make their dress a central piece of everything in the wedding, from the flowers, to the china they serve their guests on at the reception dinner. 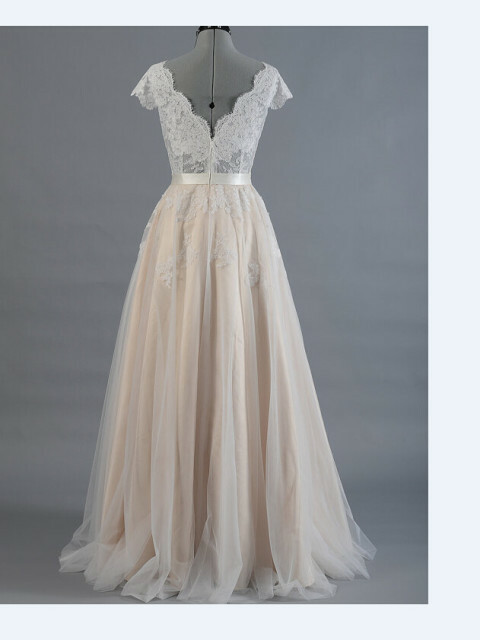 Bridesmaid dresses, the flower girl’s dress, and even the groomsmen ties and cummerbunds are all situated around this one gown. 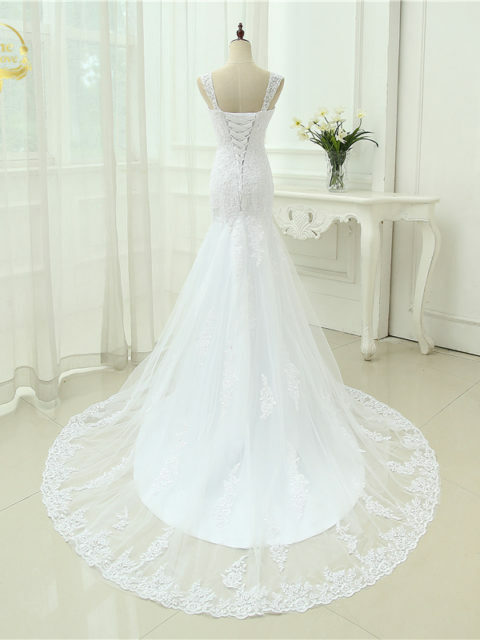 When you select a wedding dress there are a lot of factors to take in. The biggest factor to think about first is your budget. 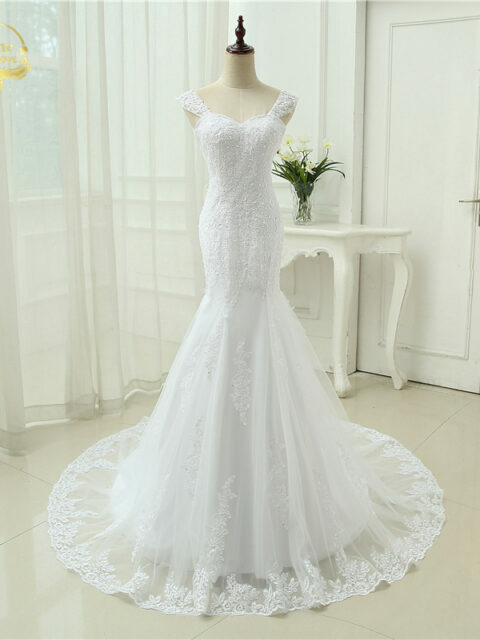 Many a beautiful bride have fallen in love with a dress, but didn’t realize before hand just how expensive it was. 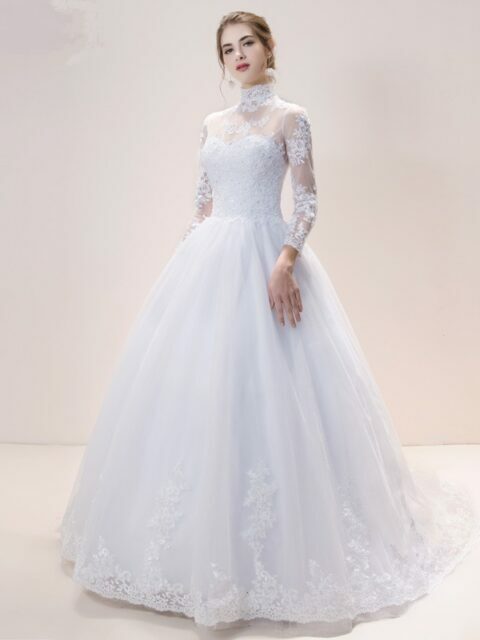 Make sure that before you start selecting a dress that you have a firm budget set in place. 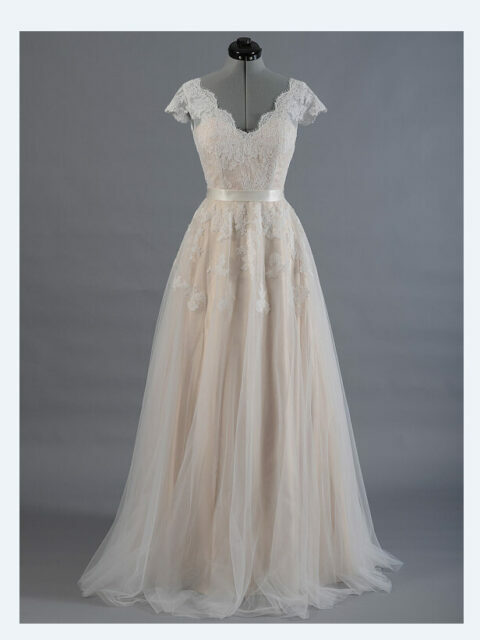 It’s also important when looking at wedding dresses to think about the time of year you are getting married. 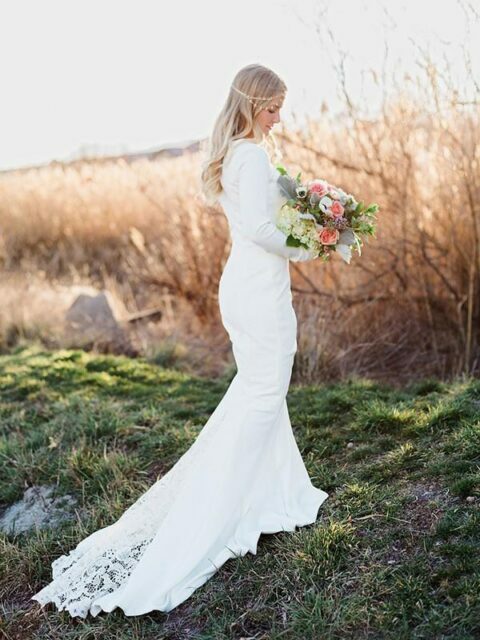 Spring brides and winter brides will have totally different fashions. You will see more strapless and skin showing dresses in the warm months and in the colder months there will be more long sleeves, fur, and heavier fabrics. 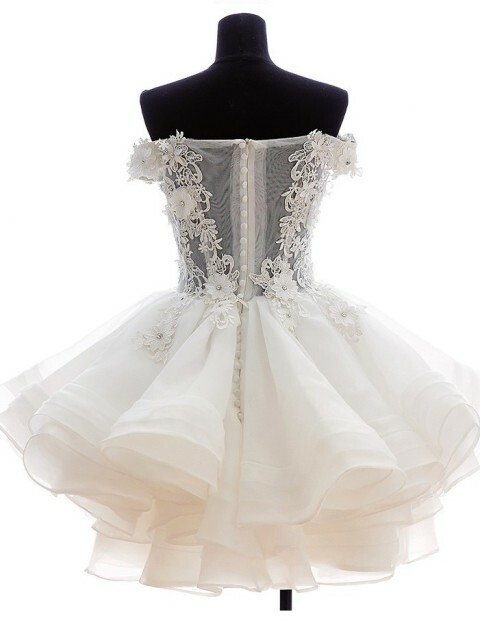 Wedding dresses also come in many styles. It’s a good thing to look at styles before hand and get an idea of what you like and don’t like. 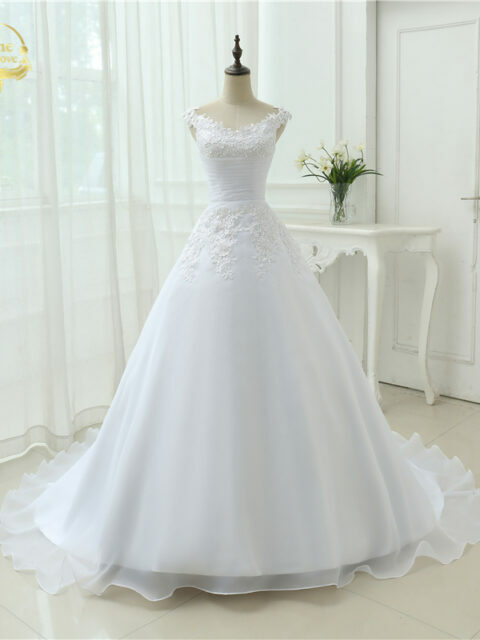 Some brides want a large ball gown, while other brides want something with a more slim fit. 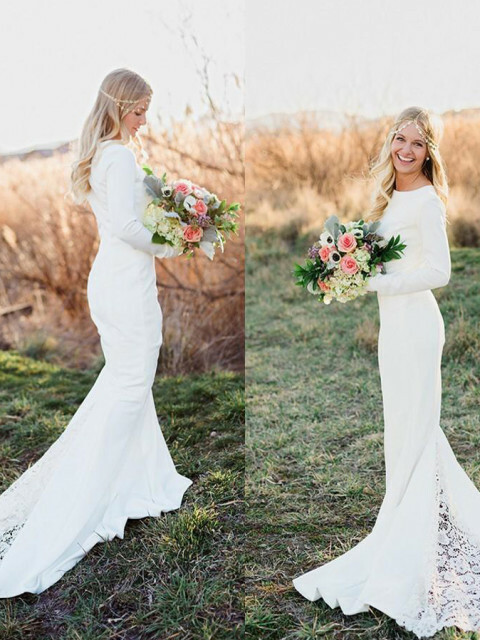 Some brides even want a mixture of the two and go for mermaid style dresses. When it comes to style, 2016 is showing the return of some interesting vintage styles, but taking these styles and truly making it their own! Brides in 2016 are going to be some of the most beautiful. Styles of wedding dresses have taken an interesting turn from 2015. This year we can expect lots of plunging necklines, feathers, and some interesting sheer floral. The illusion neckline and illusion bodice are also coming back in full force this season. 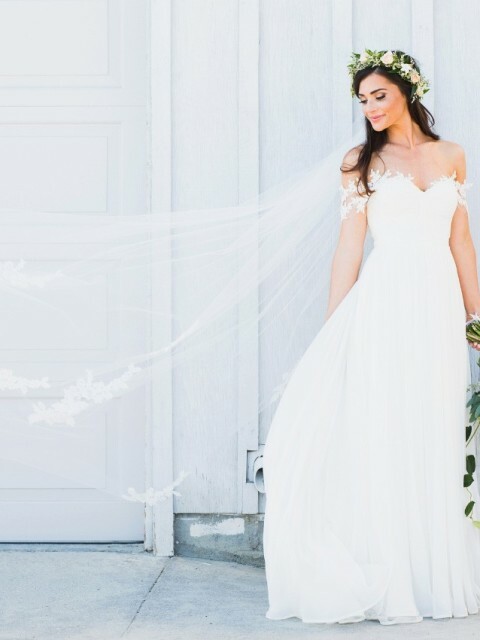 Brides are sure to be the belle of the ball this year!